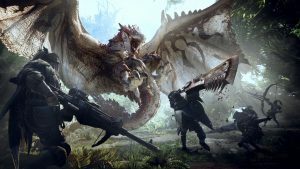 Releasing later this month Monster Hunter: World, is just for platforms PS4 and Xbox one. Capcom is aiming to release the game’s Windows PC version sometime later this year in Autumn. The game’s producer, Ryozo Tsujimoto claims that the developers are working hard on the PC port at this moment. A short video was released of the producer providing small details about the PC version. This was the first of any information that has been released about the PC version of the game. In the video Ryozo Tsujimoto also thanked the PC users for their patience, and mentioned that more details will be revealed “later”. While any more clarification from Capcom wasn’t found about the release window for the game, this year’s autumn is supposedly starting from the 22nd of September. 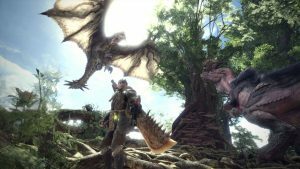 This means that there might be an eight month gap between the release of Monster Hunter: World of other console versions and the PC version. 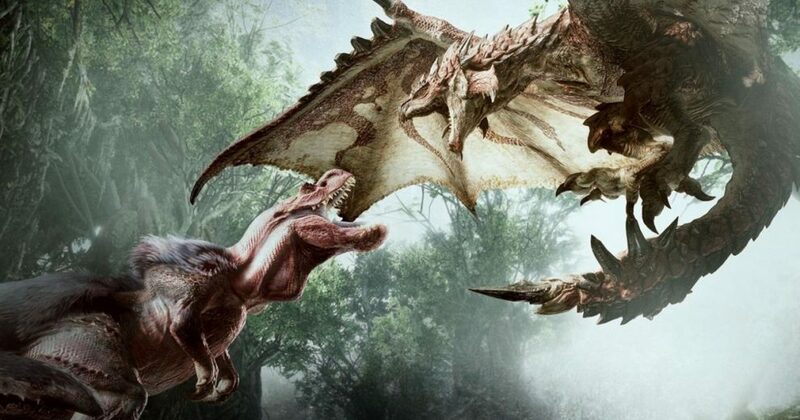 Though Capcom hasn’t commented much about the PC version of the game, the tweet from the Monster Hunter Twitter account also claimed that the game is being “optimized” for PC, without any following additional details on what Capcom’s planning for the port. As the release Monster Hunter: World on other consoles is later this month on Jan 26. 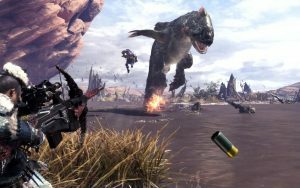 Capcom has released many details about those versions including the fact that they have promised to provide free updates to Monster Hunter: World, including new monsters, which are in development for the game. Also they have confirmed to provide free post release content in the form of new quests. For the PS4 users Capcom is also releasing a beta version of the Monster Hunter: World starting from the 18th of January.